My dog, Bogie, loves her warm winter hat, knit with lots of love by my assistant, Christine Buffaloe of SerenityVA.com. It matches Bogie’s brown and orange winter coat. My gorgeous girl will be toasty warm on our twice-a-day walks this winter. You can see the proud little model showing off her new hat. Chris, aka Buffaloe Gal, stitches elegant sweaters, shawls, hats, gloves and other warm wear for two-legged Publicity Hounds, too. See what she has at her Etsy store. 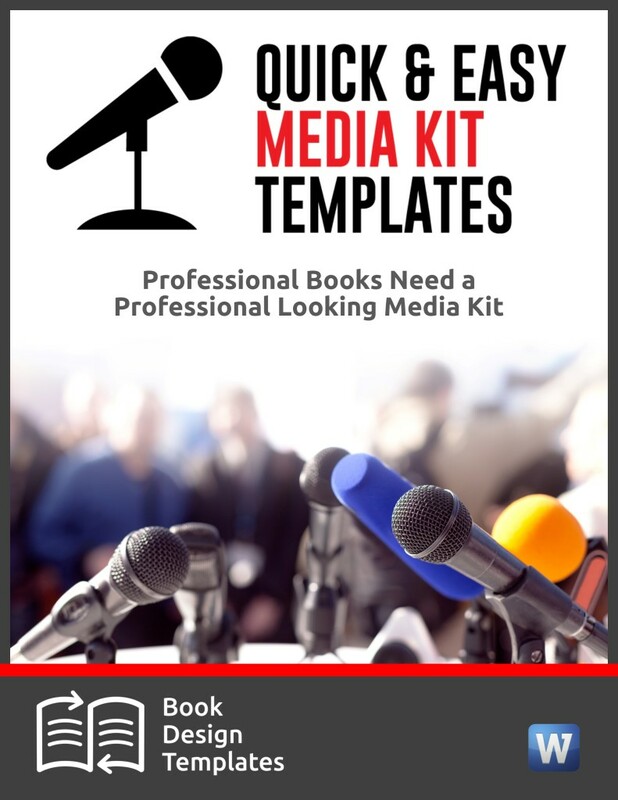 One of my favorite tips for selling books while you’re doing an interview on a radio show is to talk to the host before the show begins about offering listeners something for free after one of the commercial breaks, followed by a promo for your book. After the commercial, you share your three short tips. Right after that, the host mentions your book and gives your website address or an 800 number where people can call to buy it. They won’t have to scurry around looking for a pen and paper. 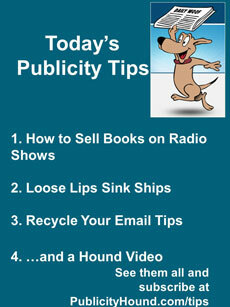 That’s just one of dozens of ways to sell book on radio shows. You’ll hear many more tips during a free webinar at 2 or 7 p.m. Eastern Time on Thursday, Nov. 6. 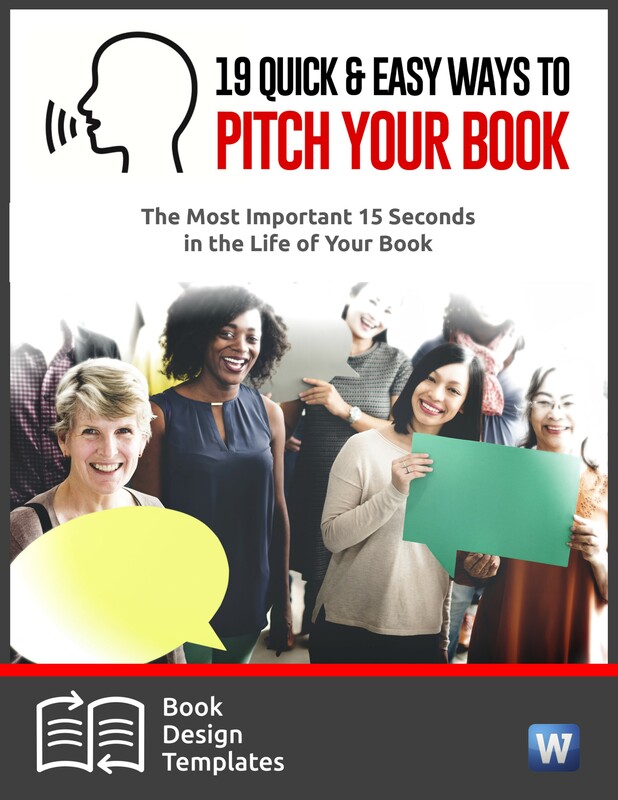 Steve Harrison will interview a self-published author about the system he has used to get booked as a guest on 1,264 radio shows, land more than $4.5 million of free airtime and generate more than $1.5 million in direct sales. His system works for products, not only books. You’ll learn about the “secret” online forum where radio producers share good guests and why being mentioned there can skyrocket your bookings. 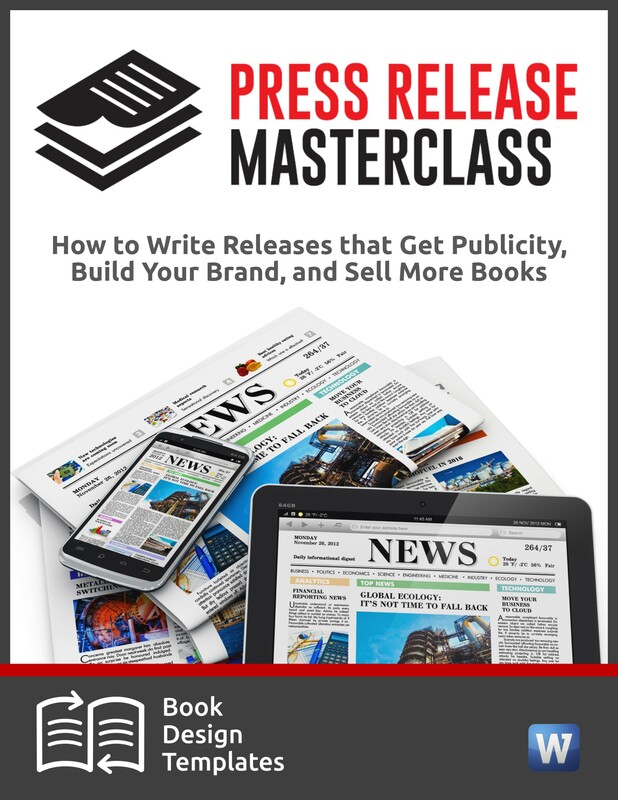 You’ll also learn the 7 keys to landing radio appearances and how to tell the big stations from the little ones. Register for the free call. Even though this call is free, I earn a commission from Steve if you buy anything from him later. A variation of that phrase on a World War II poster cautioned U.S. military personnel to avoid accidentally sharing information with the enemy. The advice is just as relevant today, especially when journalists are interviewing business people for stories on a sensitive topic. –Inquiries that sound like trick questions but really aren’t. This isn’t a trick question. If your company is publicly held, answer it. If it isn’t, you have two options. You can give a minimum range like “more than $1 million.”Or you can say that you’d prefer to not share that information. Not answering usually isn’t a deal breaker and won’t kill the story. In my most recent article Entrepreneur.com, I list 10 questions, including the trick question, and explain how to answer them. If you send helpful email tips to clients and others on your email list, do you also share the tips with people who follow you on social media? I wanted to share my latest Entrepreneur.com article, mentioned above, with an email list of people who don’t subscribe to the tips you’re reading here. First, I went to Canva.com and created a quick image to accompany copy about the article. 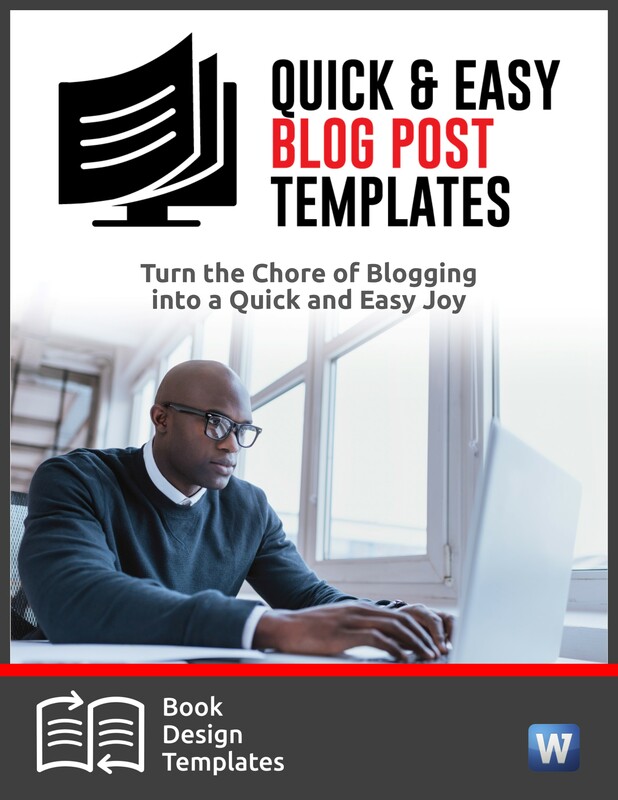 Then I logged into Google+ and shared the tips–almost identical to the ones I had emailed, as a status update along with the image I had created. You can see it Google+. Notice the bold headline and the italics. Here’s a quick cheat sheet you can use if you want to format your Google+ copy to attract more attention. Here’s what happens when dogs and cats collide. My favorite is clip #4 at the 1:35 mark.